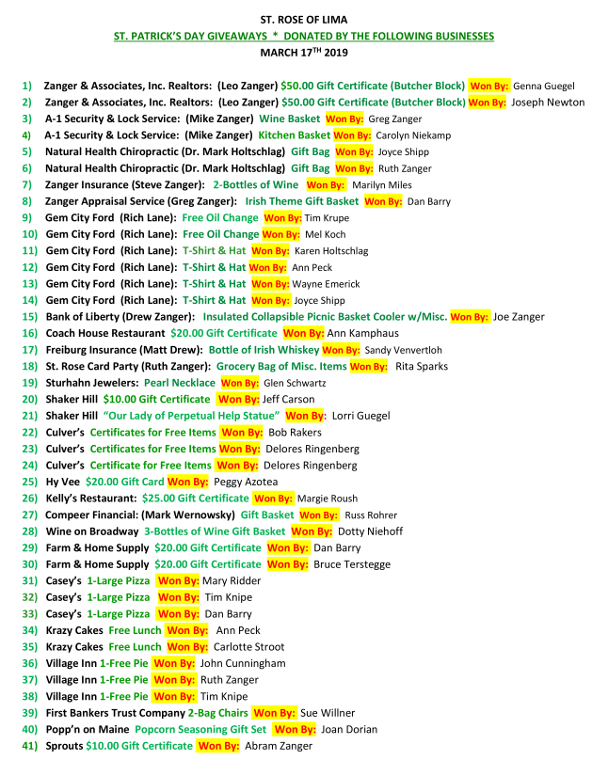 April 13: Assumptions Catholic Store Is Coming! 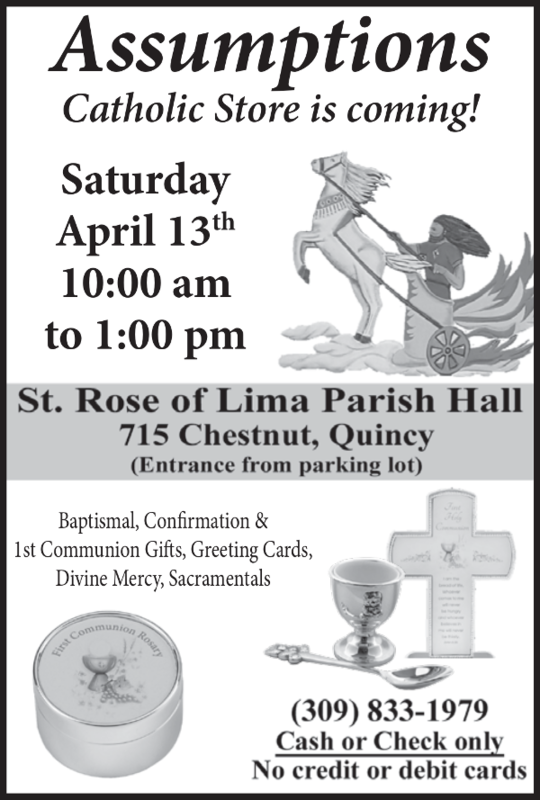 Welcome to St. Rose of Lima Catholic Church in Quincy, IL. 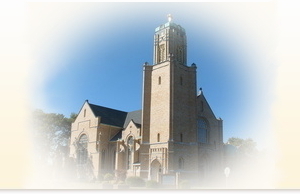 St. Rose was re-opened on November 9, 2008, to provide the Latin Mass for Catholics in Quincy and the surrounding area. Bishop George Lucas of the Springfield, Illinois, diocese appointed Fr. Arnaud Devillers of the Priestly Fraternity of St. Peter as chaplain. 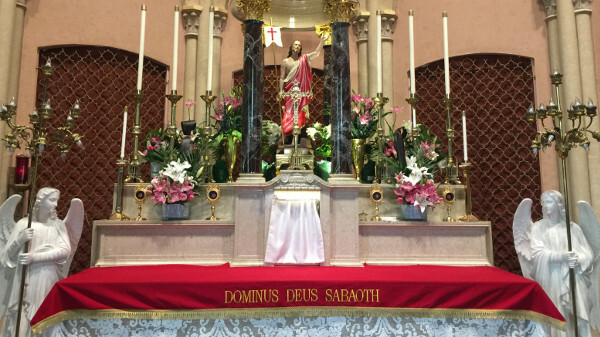 St. Rose is the first church in the Springfield diocese to resume the traditional Latin Mass since Pope Benedict the Sixteenth's Summorum Pontificum in 2007 ensured its availability.